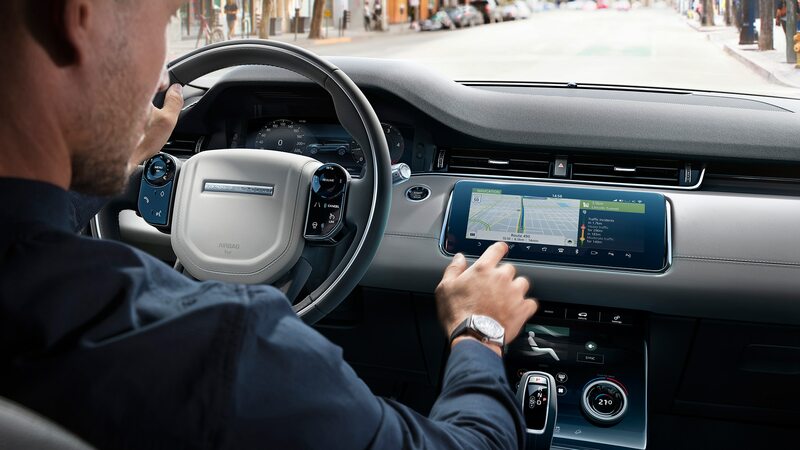 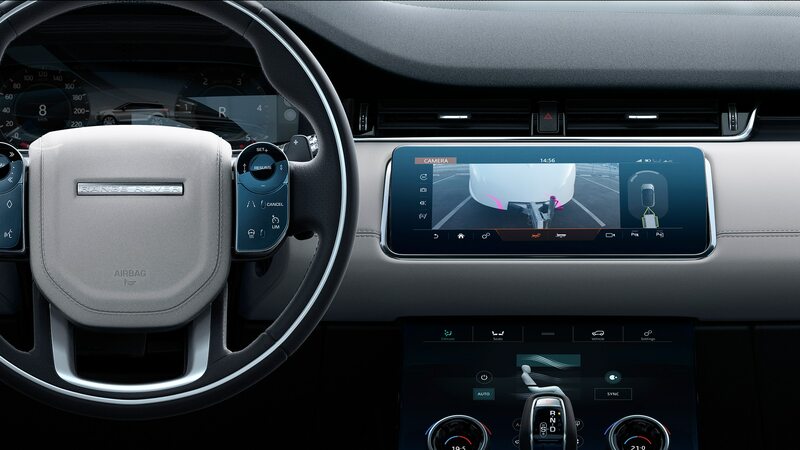 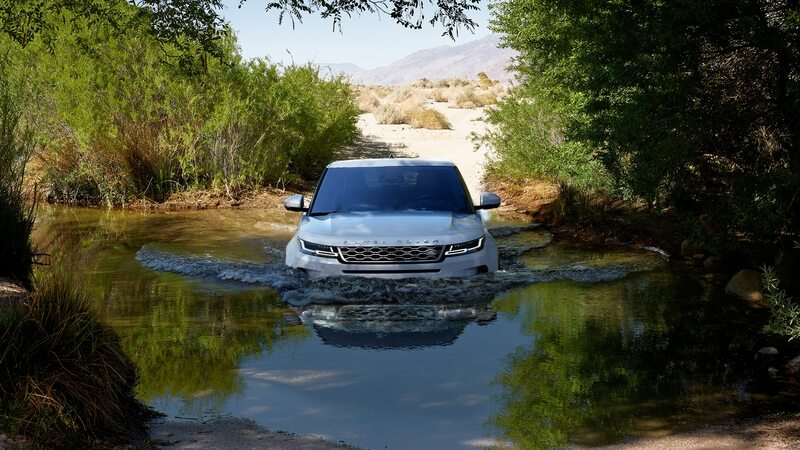 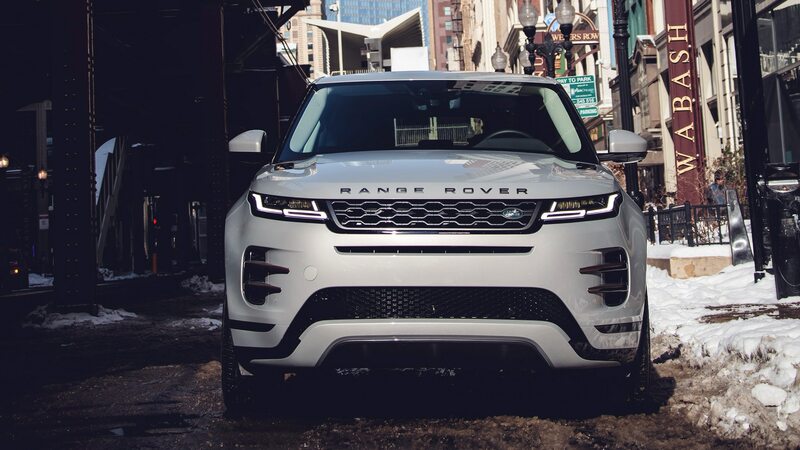 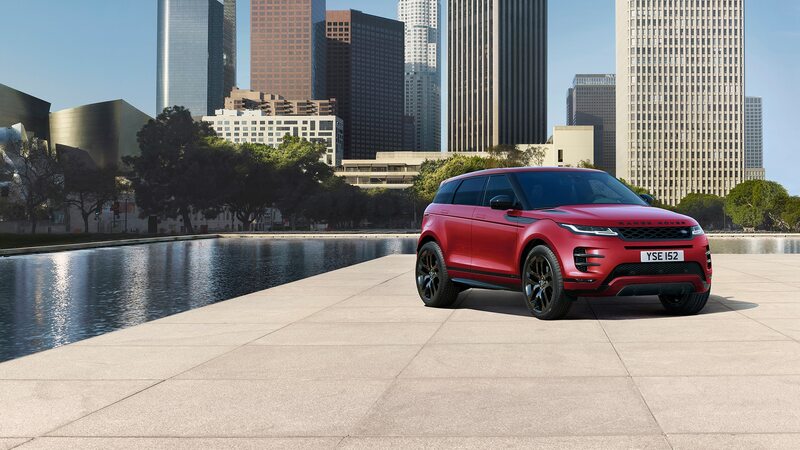 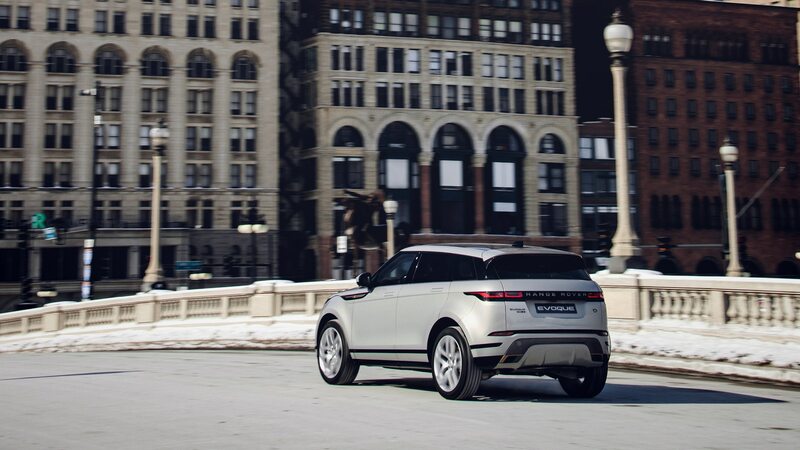 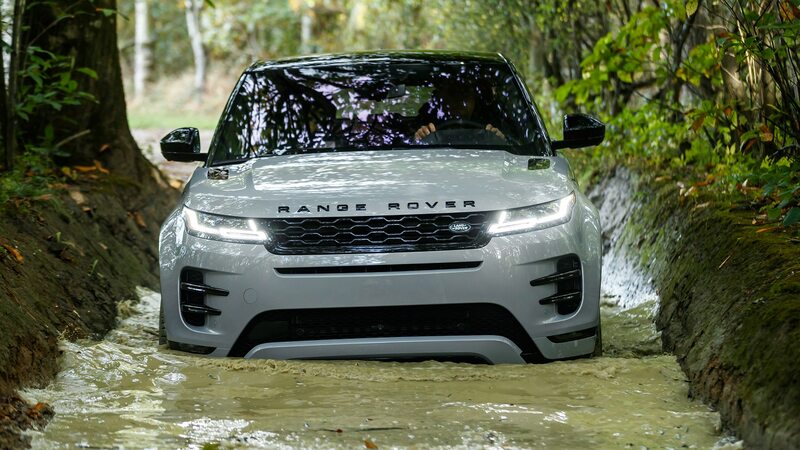 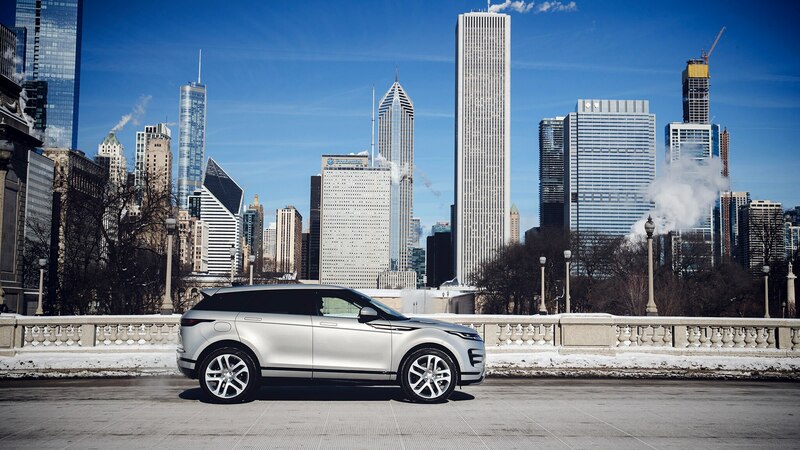 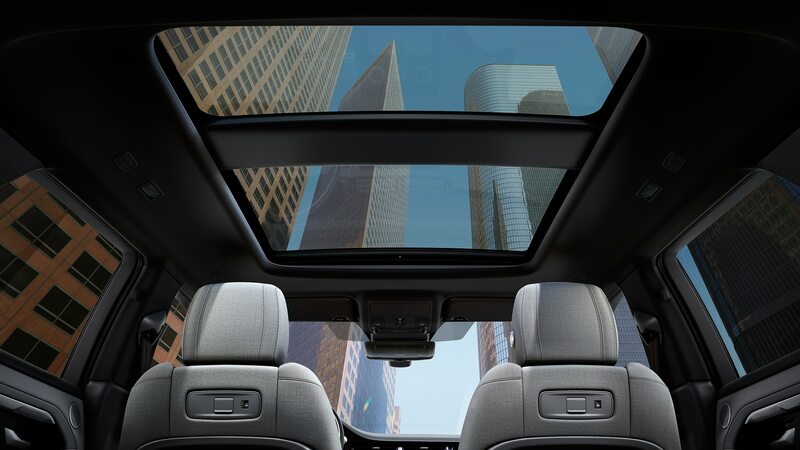 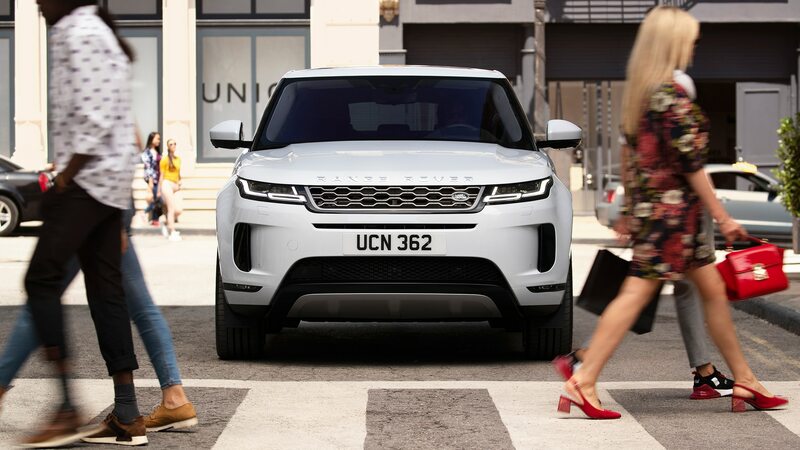 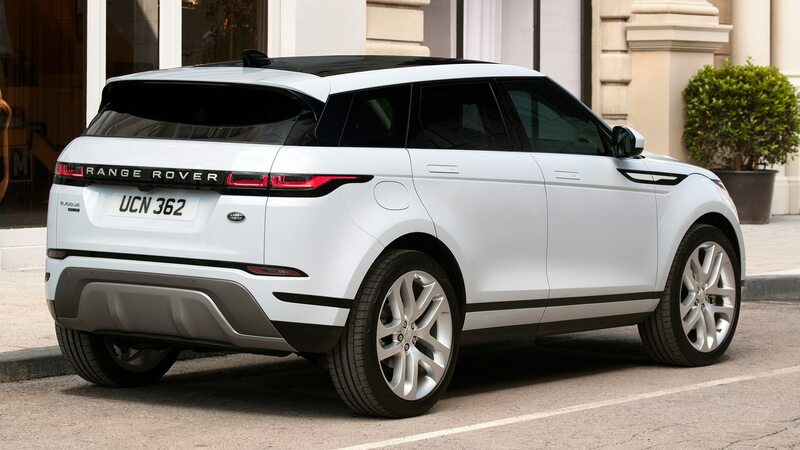 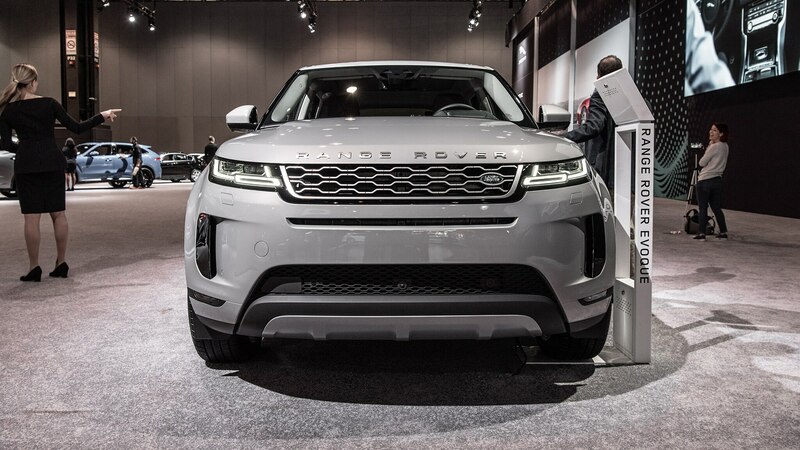 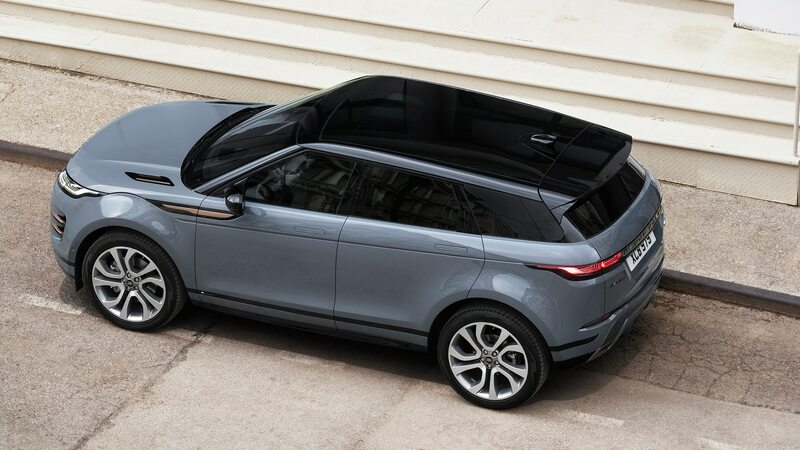 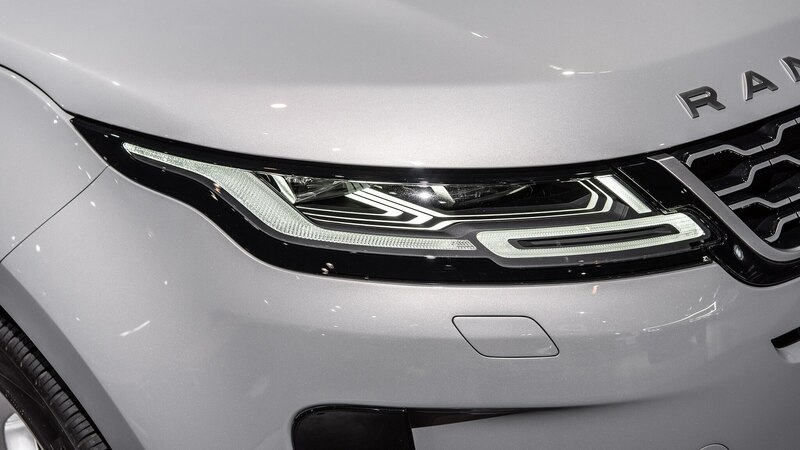 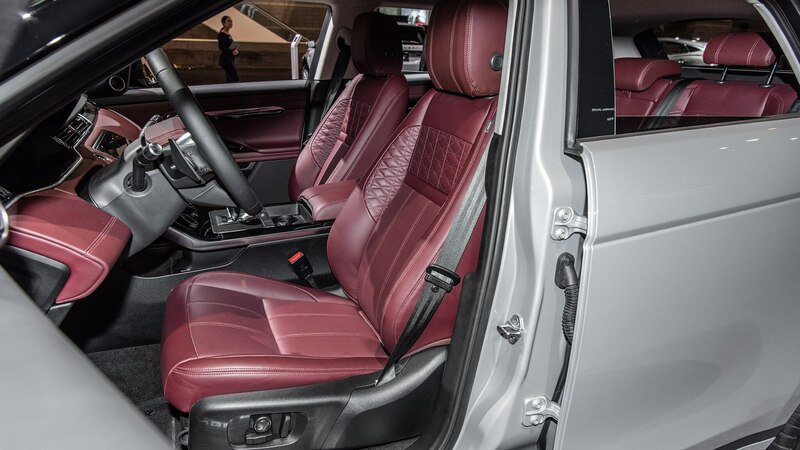 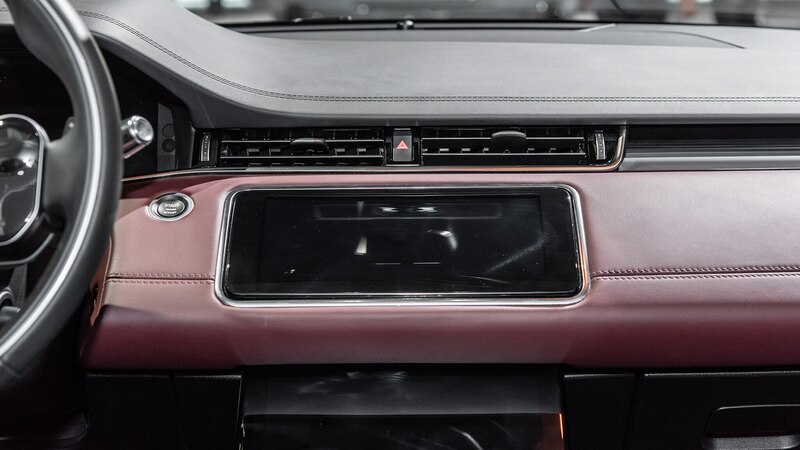 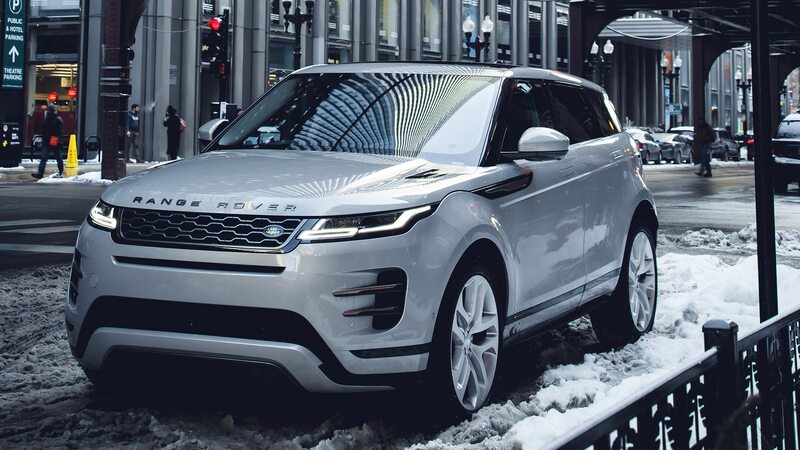 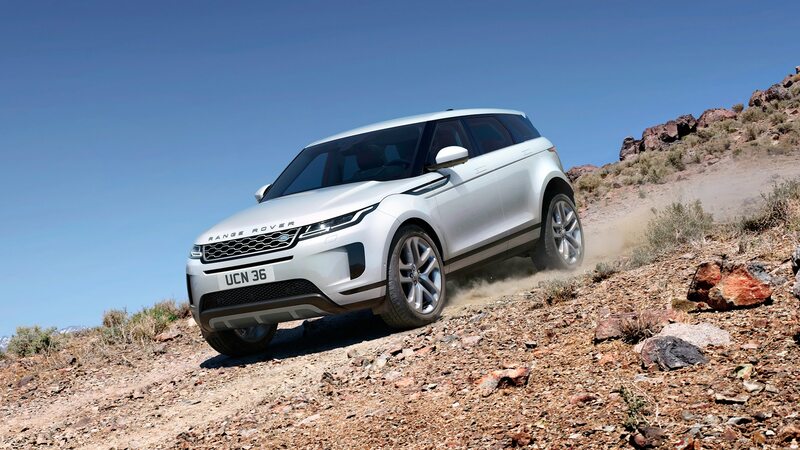 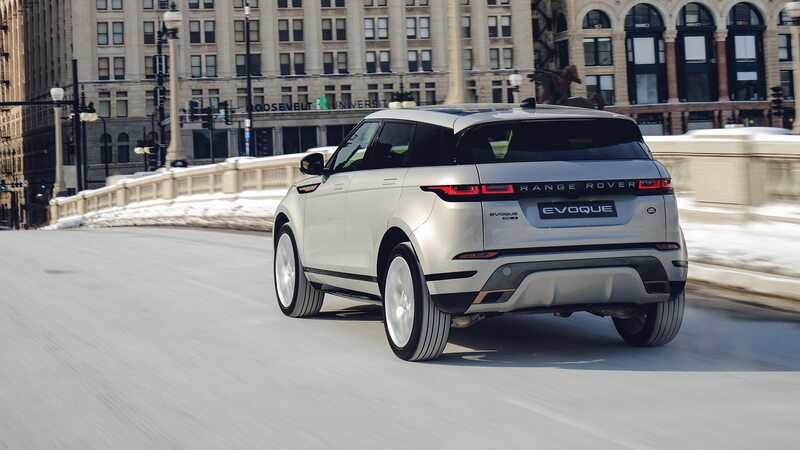 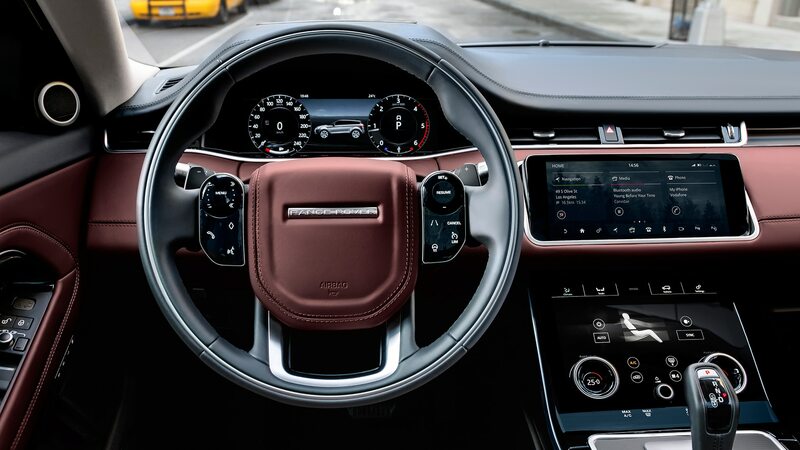 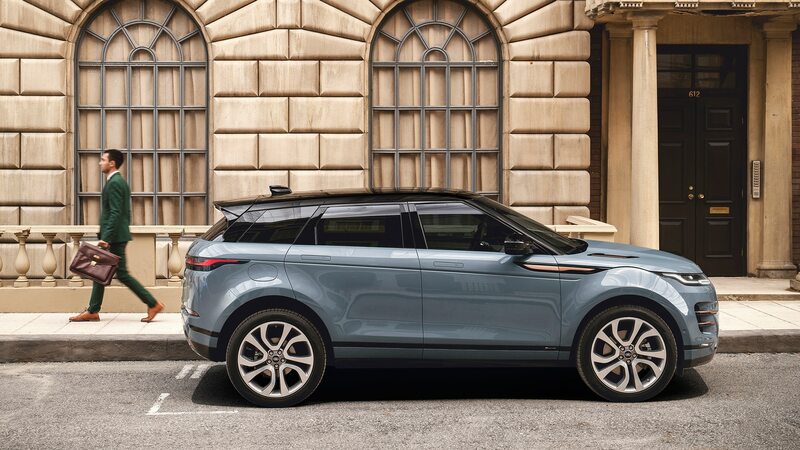 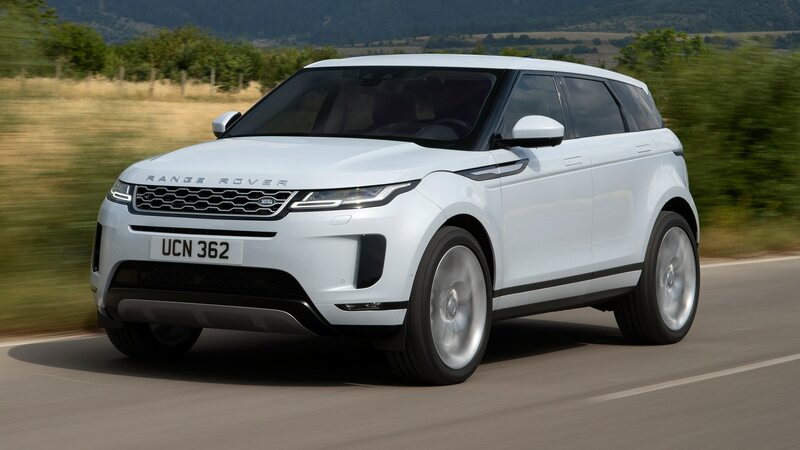 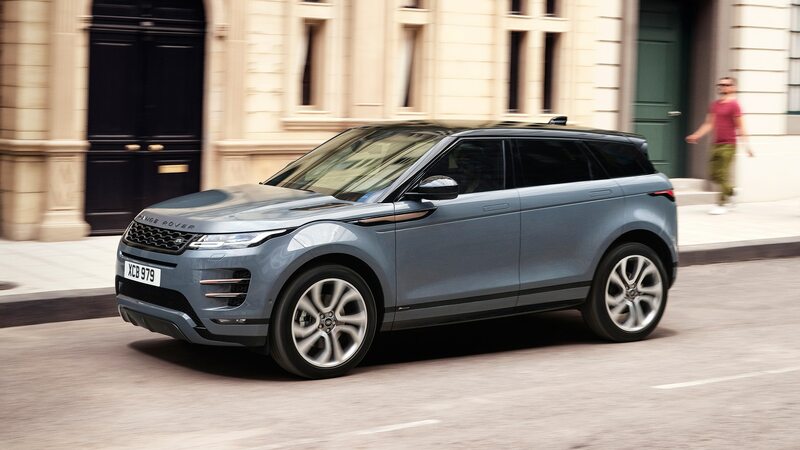 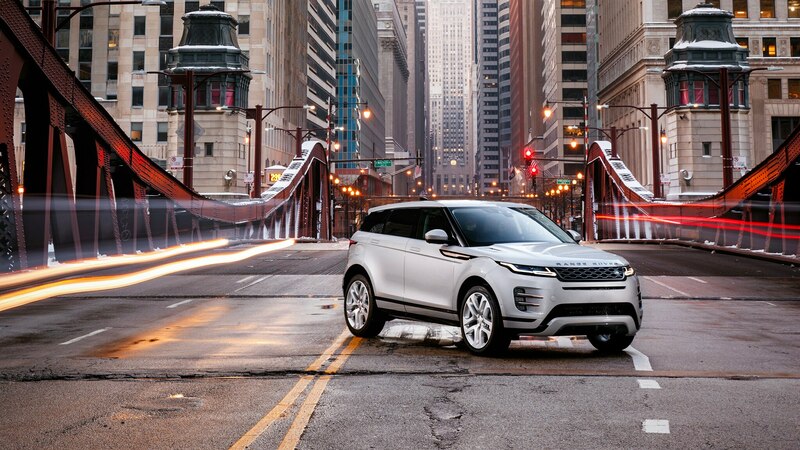 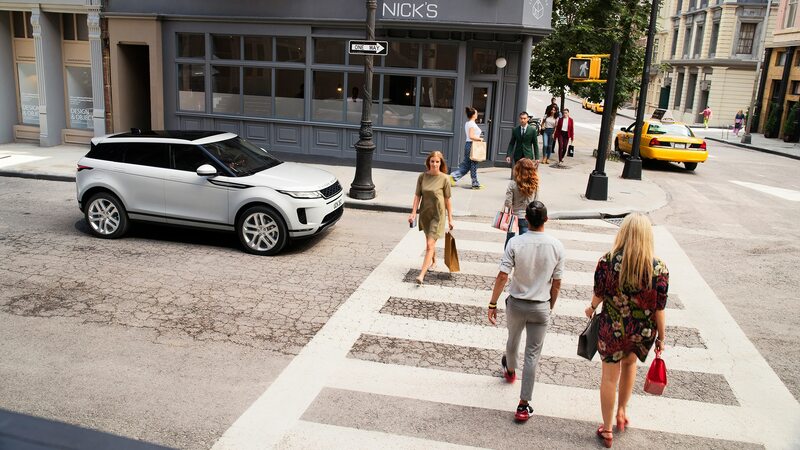 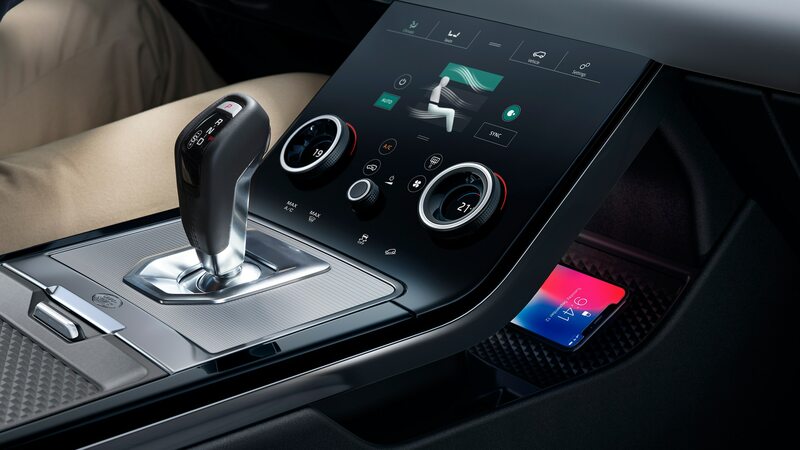 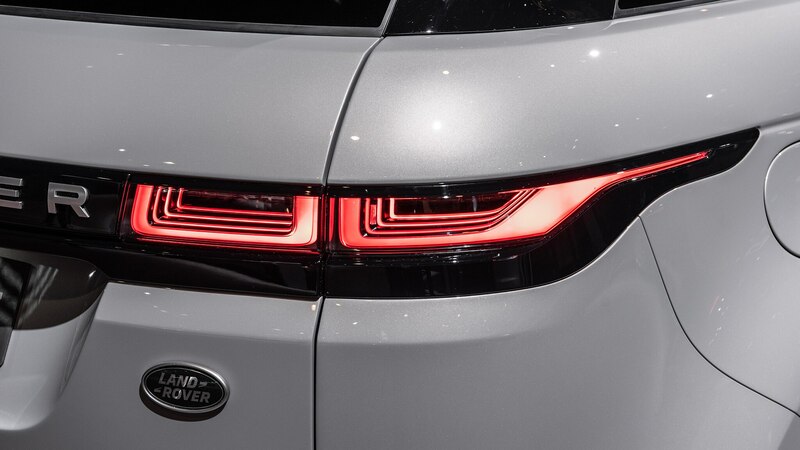 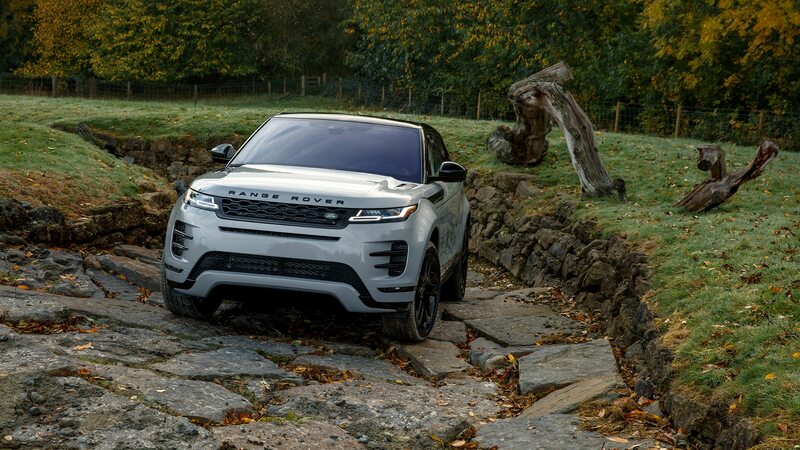 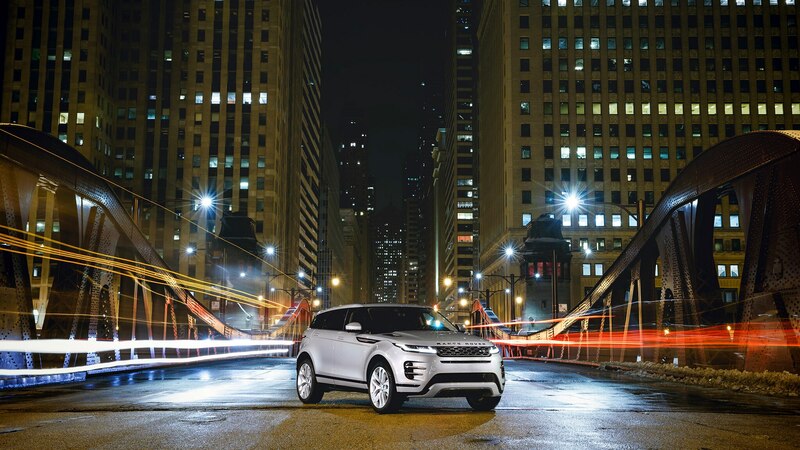 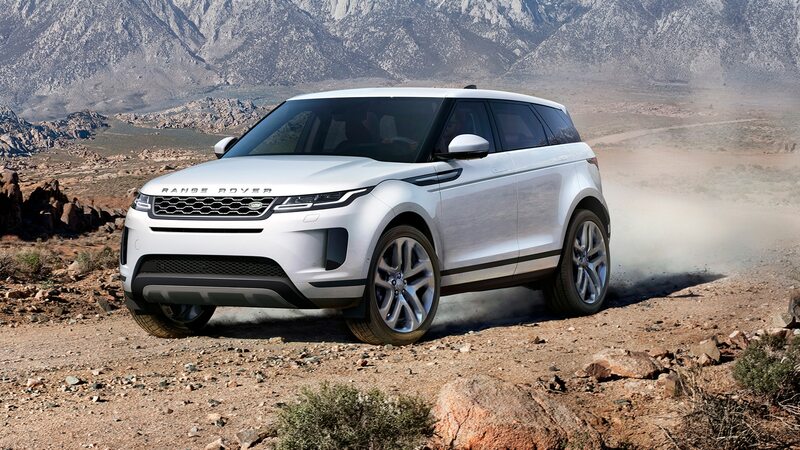 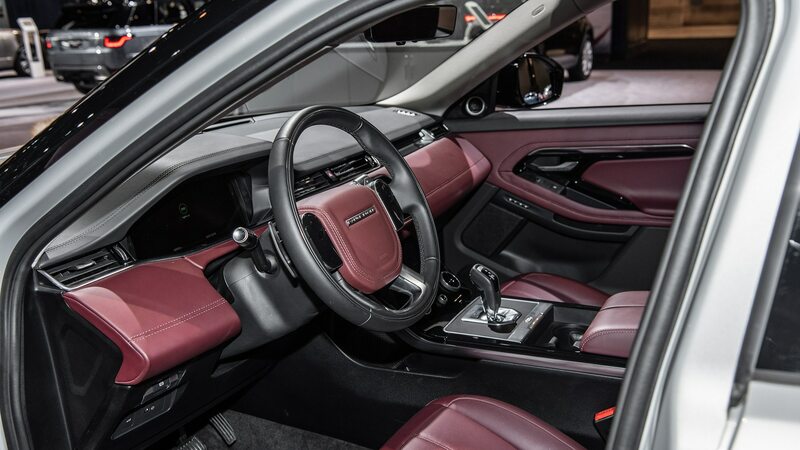 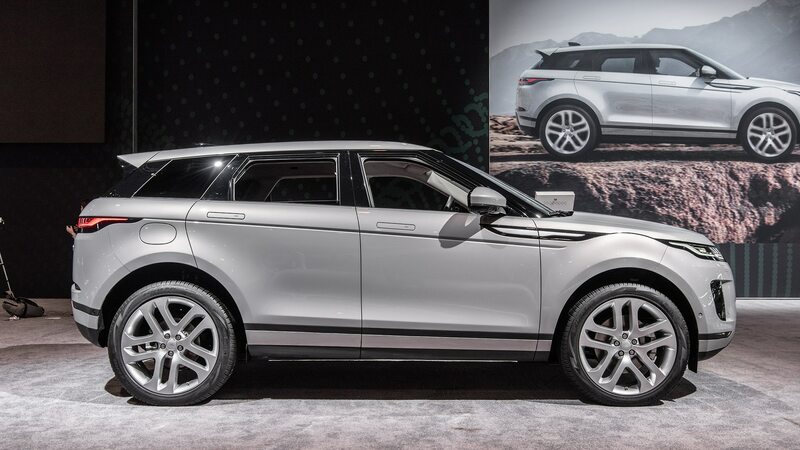 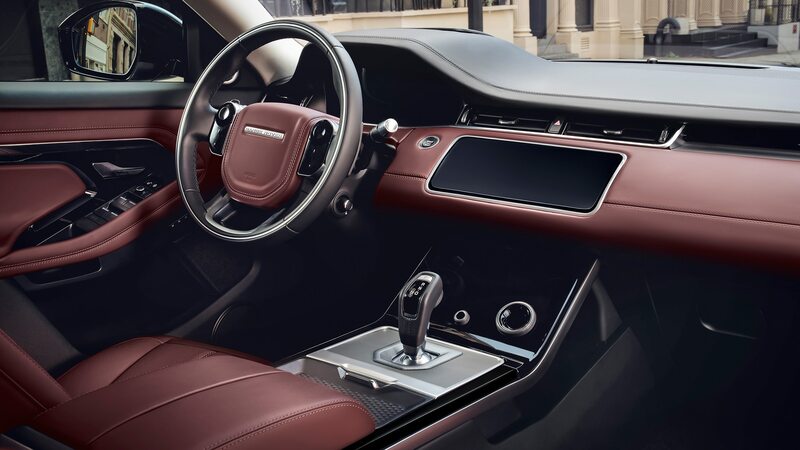 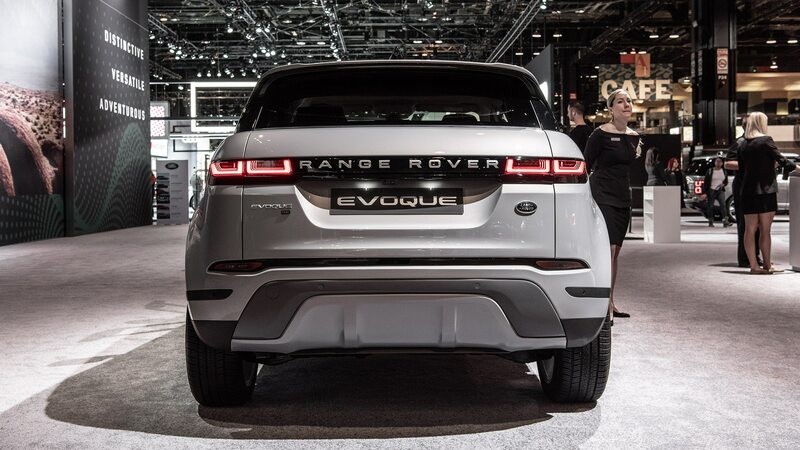 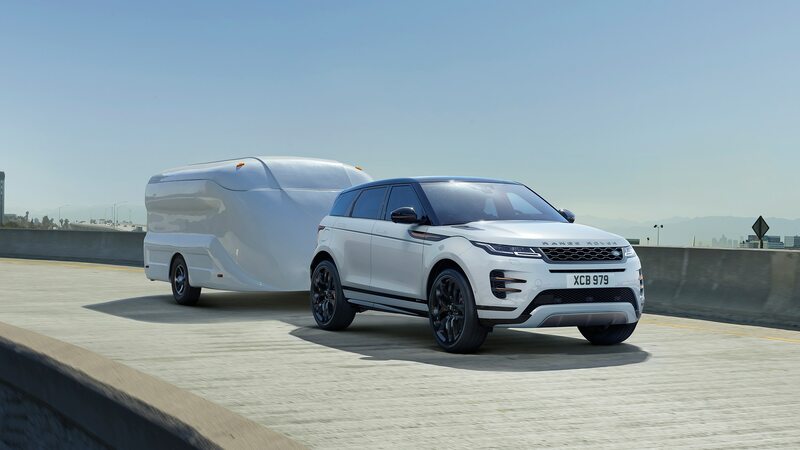 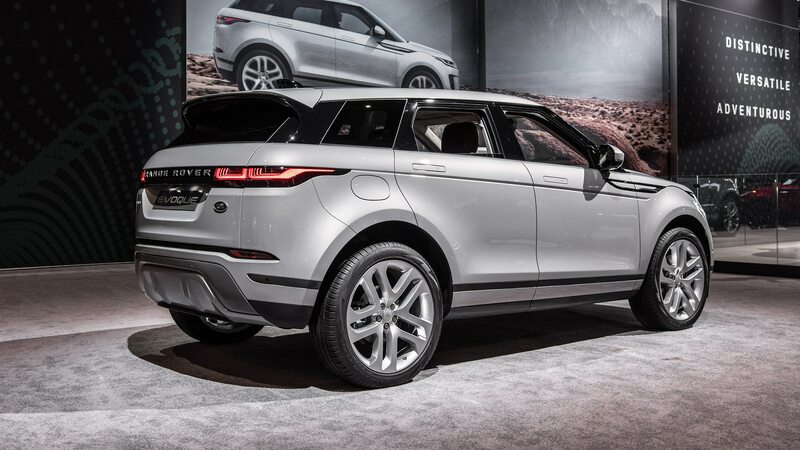 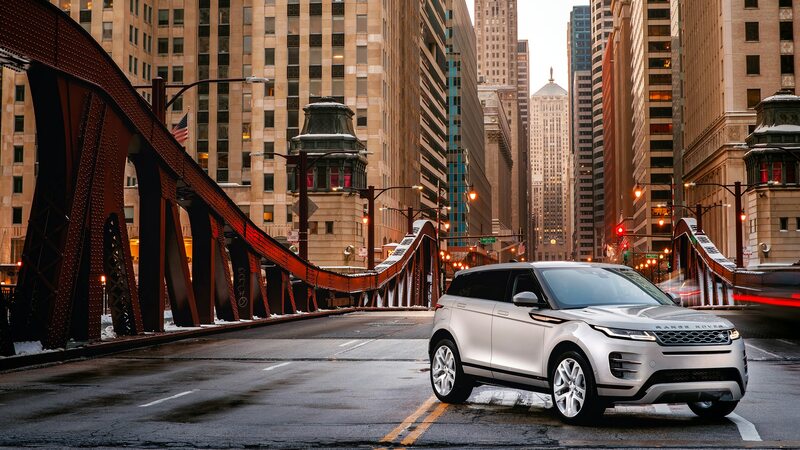 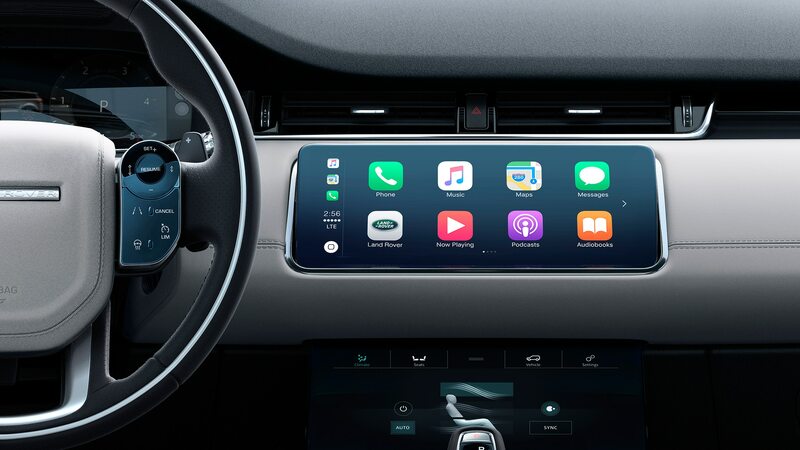 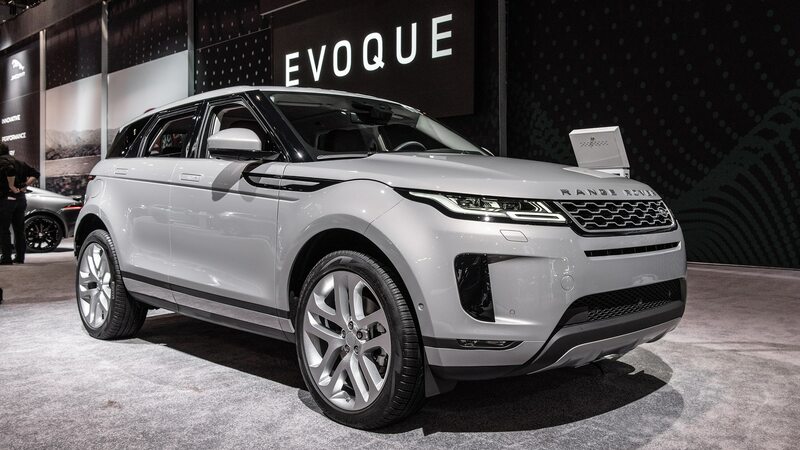 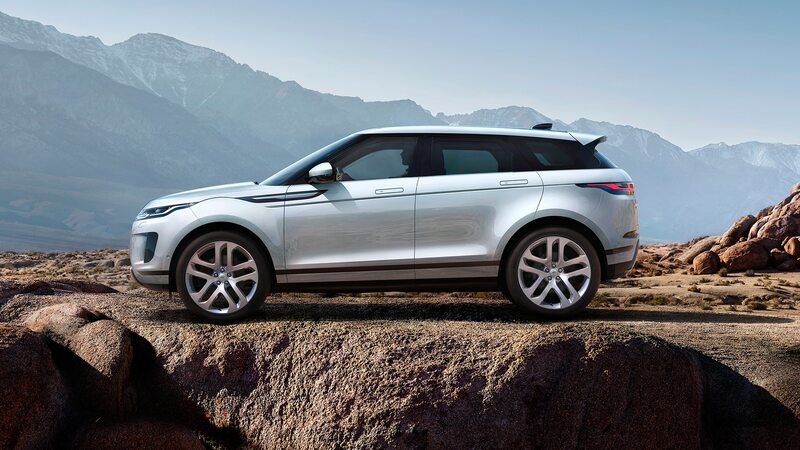 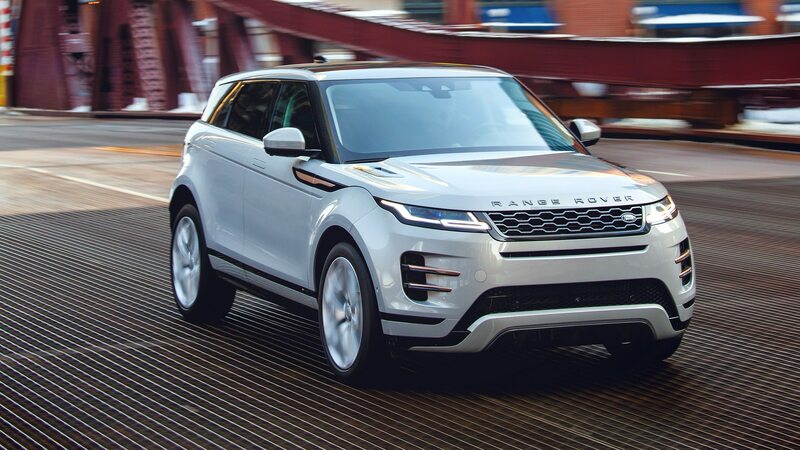 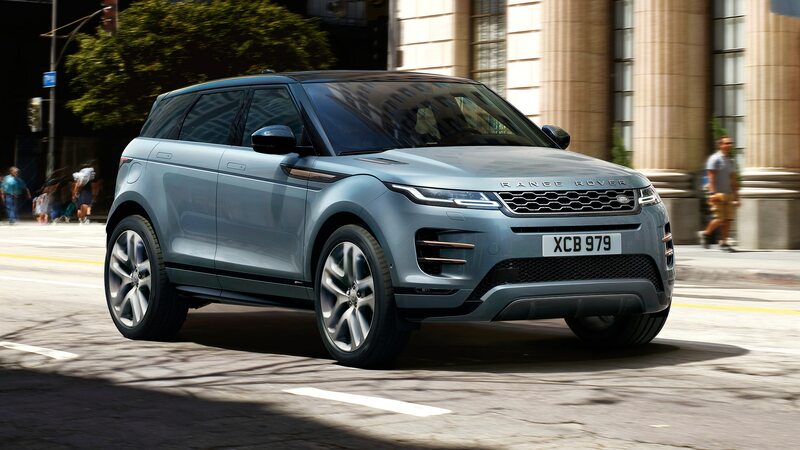 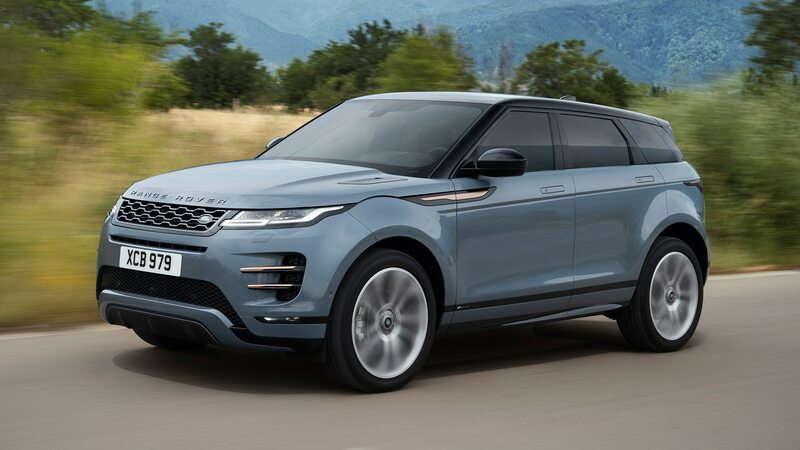 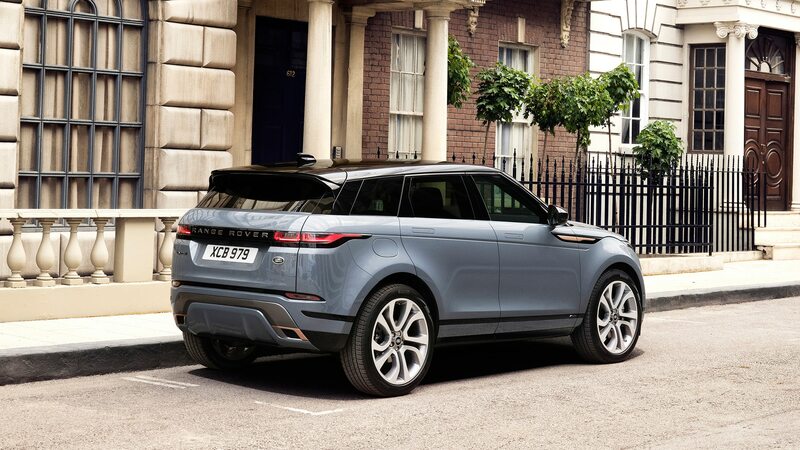 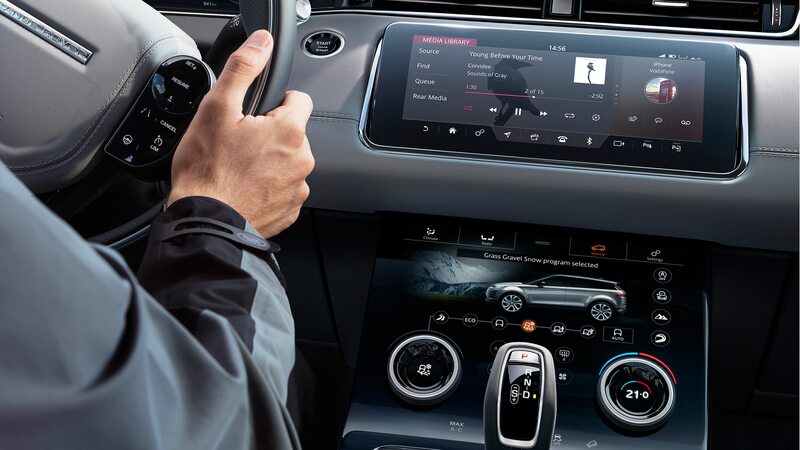 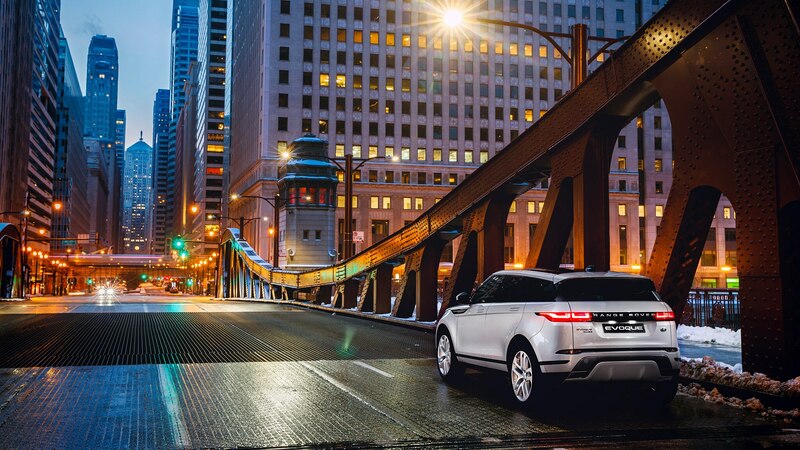 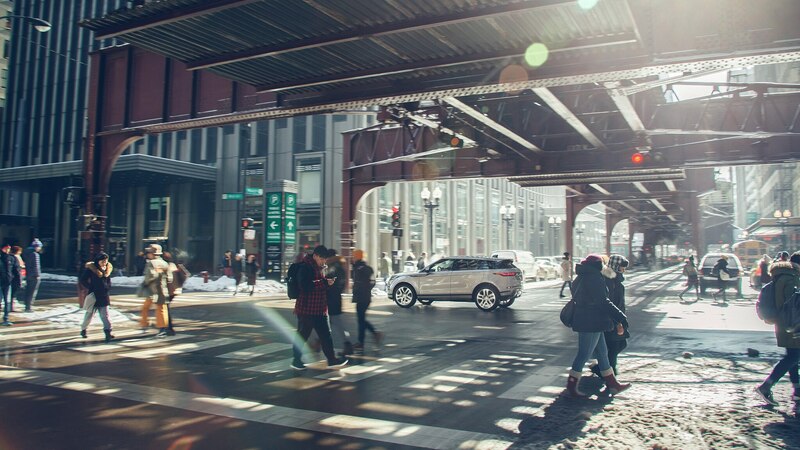 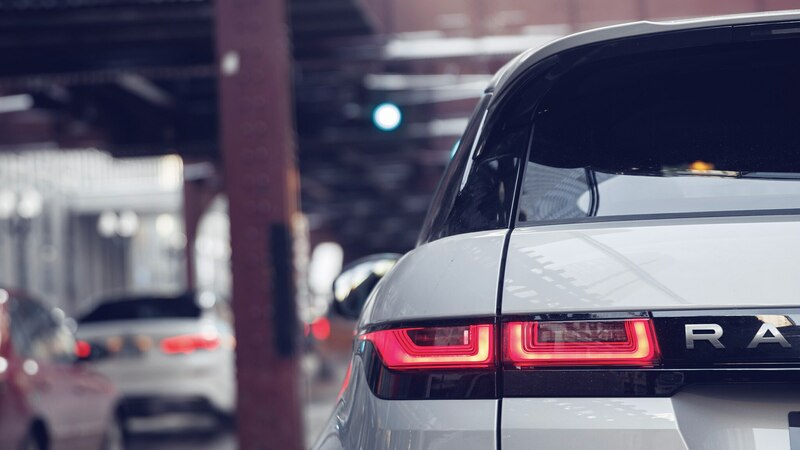 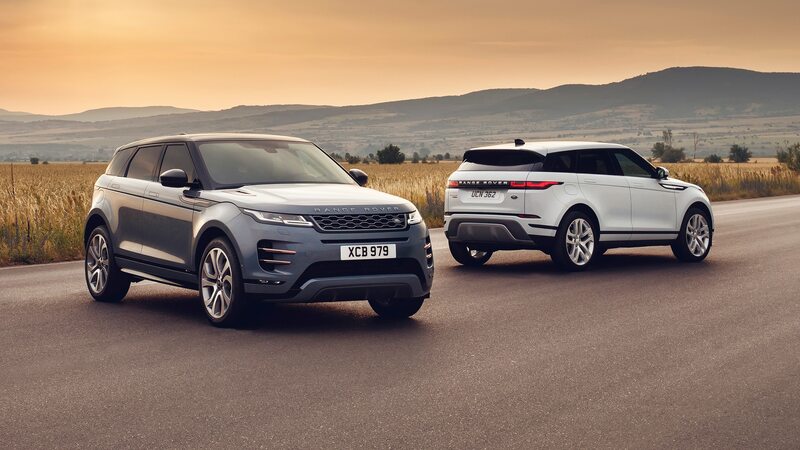 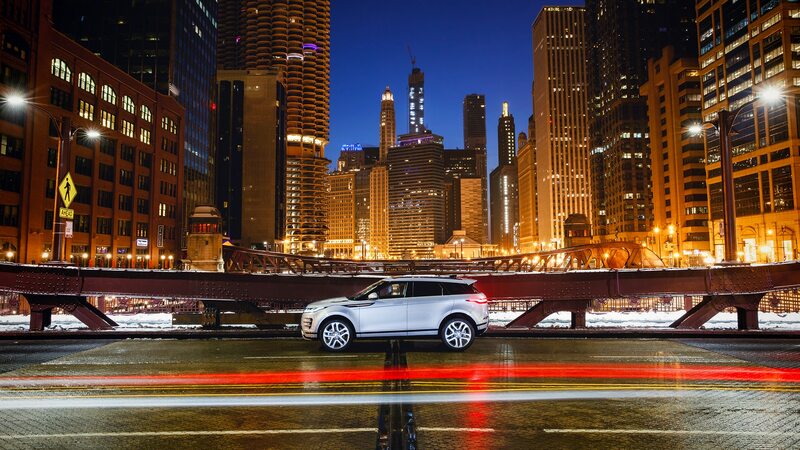 After breaking cover late last year in England, us Yanks are finally getting a peek at the U.S.-spec version of the all-new 2020 Range Rover Evoque as it rolls onto the 2019 Chicago auto show floor. 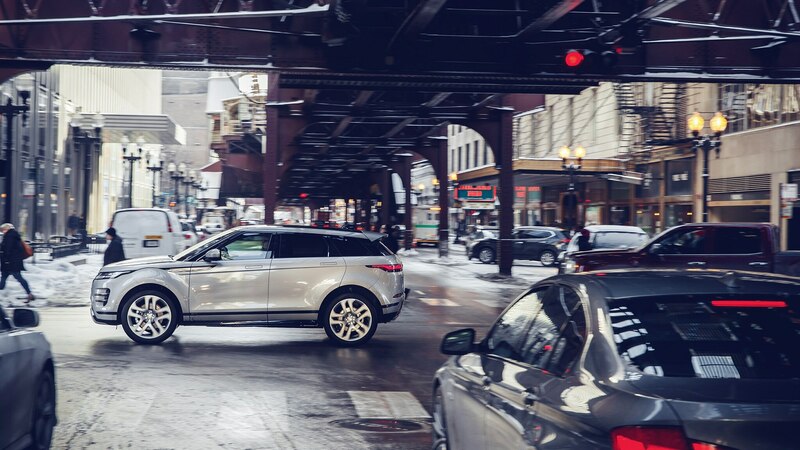 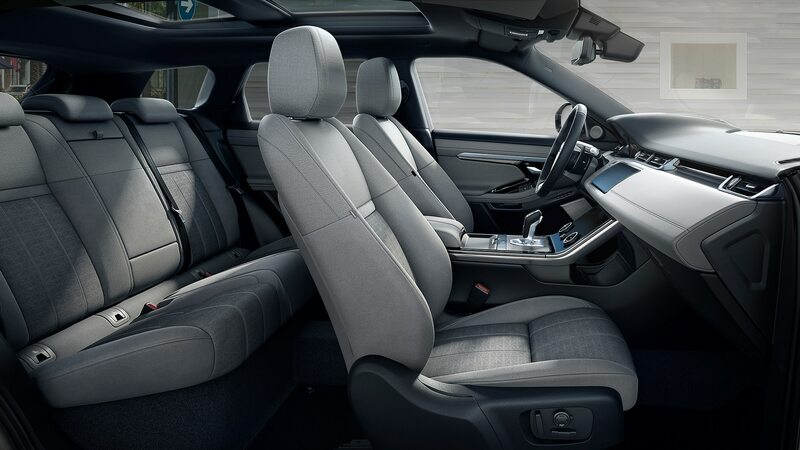 Not much has changed since November, but now we know how much it will cost American customers to slide into the stylish crossover. 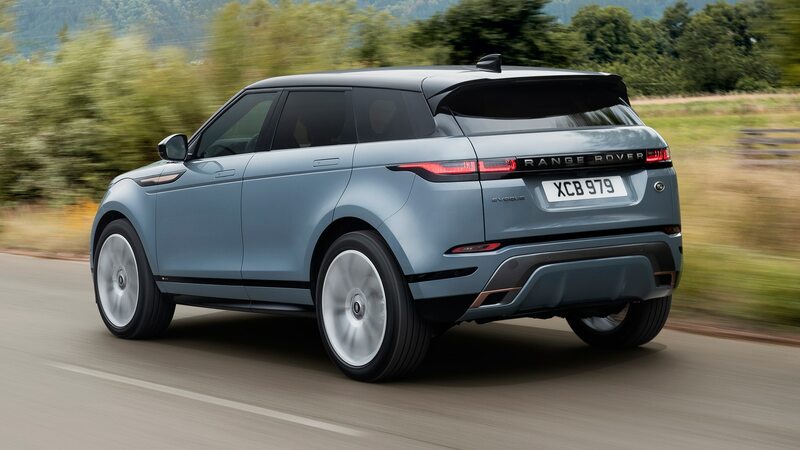 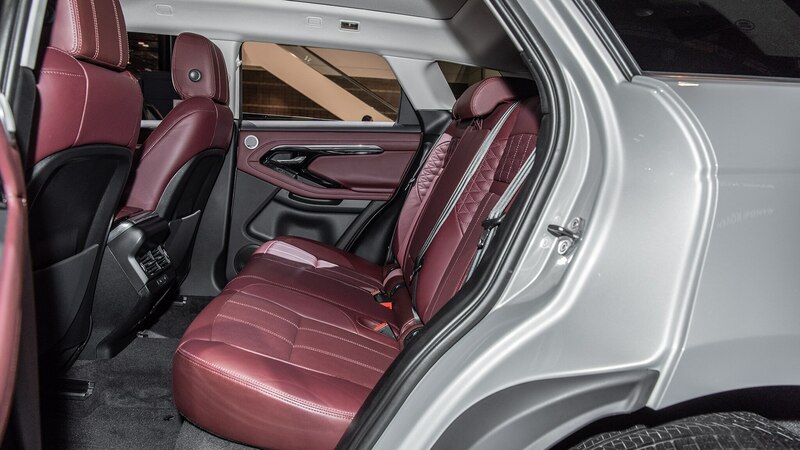 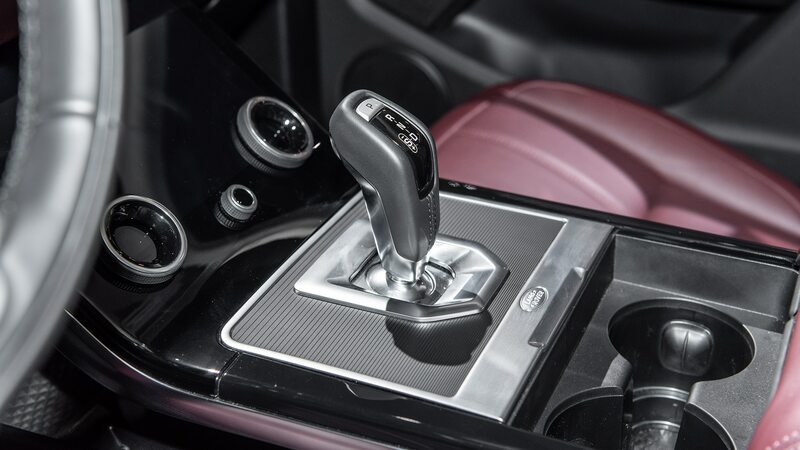 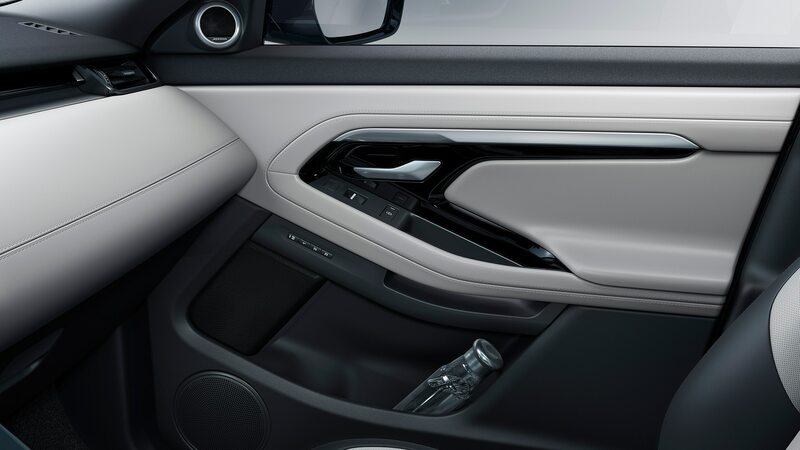 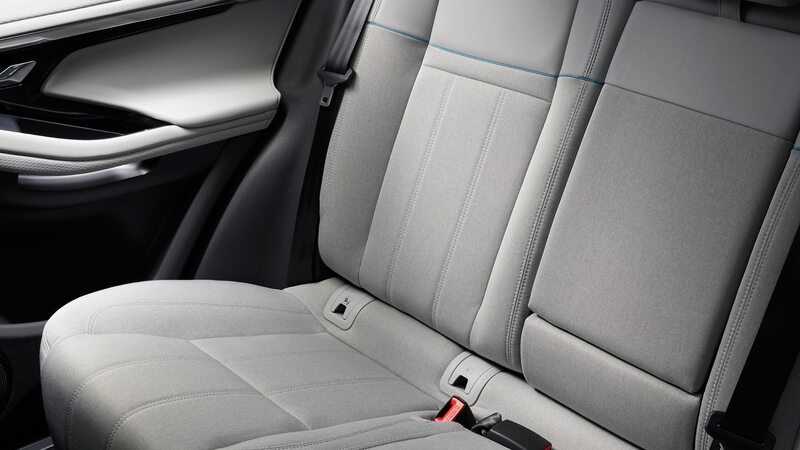 For 2019, all six trims are powered by the same 2.0-liter turbocharged four-cylinder, though two different power levels are offered. 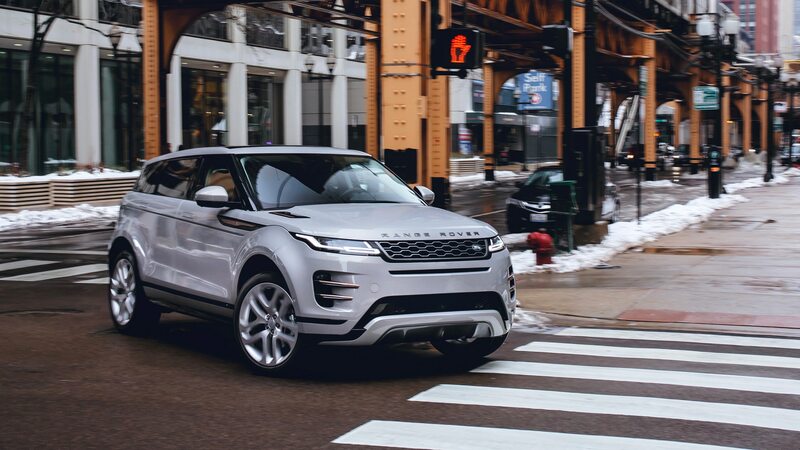 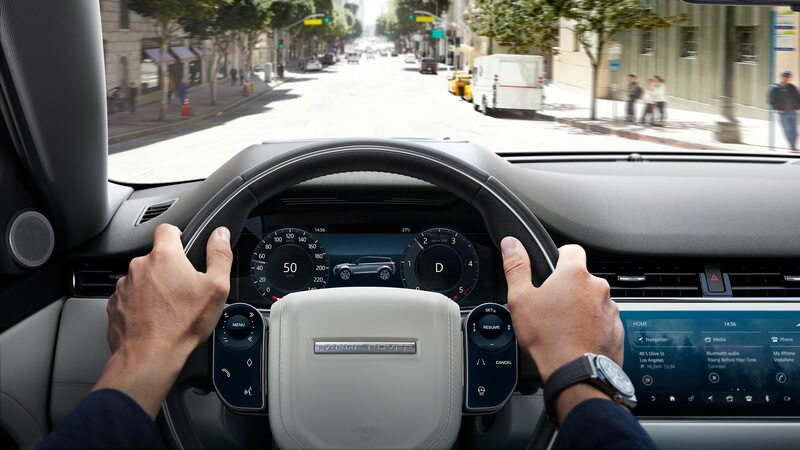 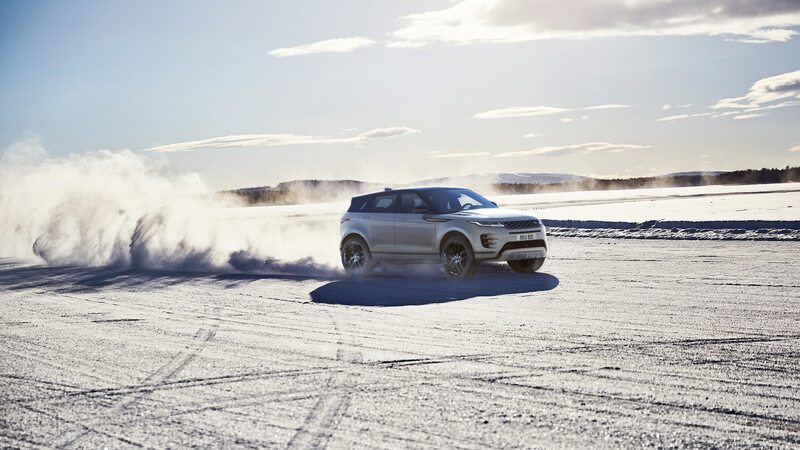 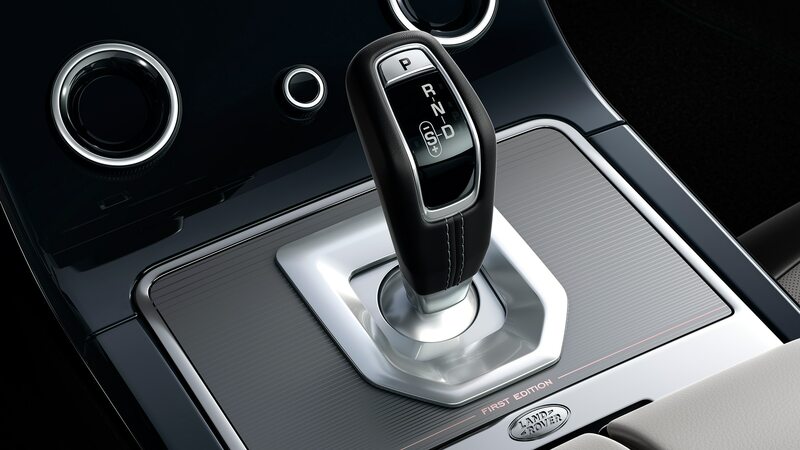 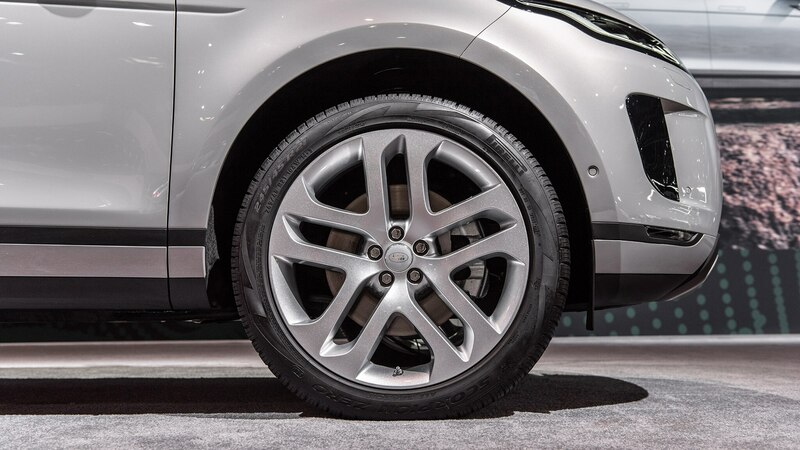 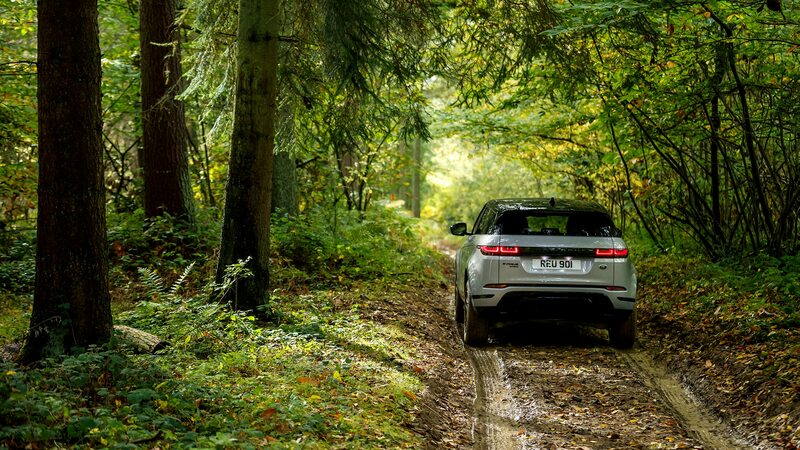 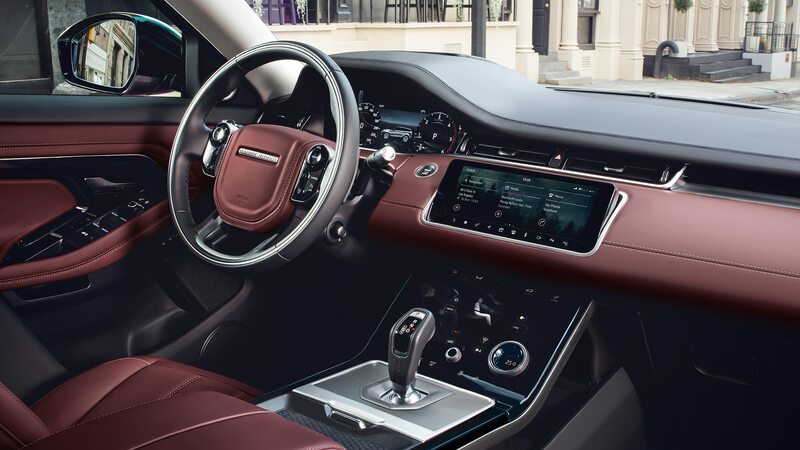 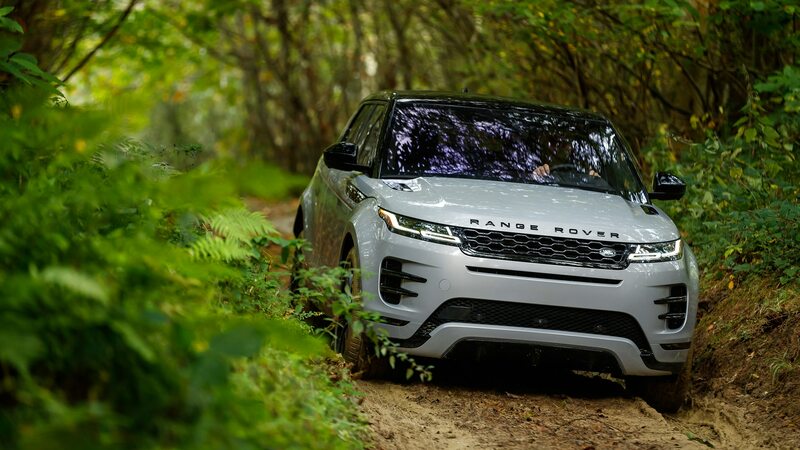 The 2.0-liter in the Evoque S ($43,645), SE ($48,195), and limited First Edition ($57,845) puts down 246 horsepower and 269 lb-ft of torque, routed through a ZF-sourced nine-speed transmission. 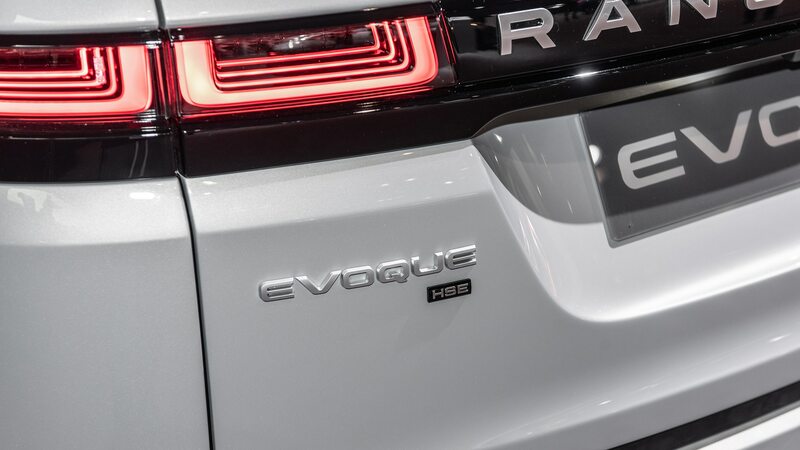 The R-Dynamic S ($47,595), R-Dynamic SE ($52,145), and R-Dynamic HSE ($56,795) each have 296 horsepower and 295 lb-ft, along with mild hybridization and a 48-volt electric system. 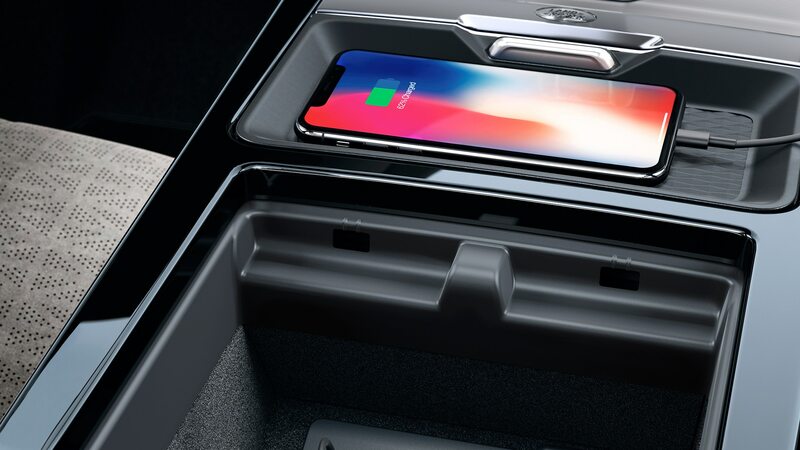 Each comes with a small electric motor that scavenges energy during deceleration, storing it in a battery located under the floor. 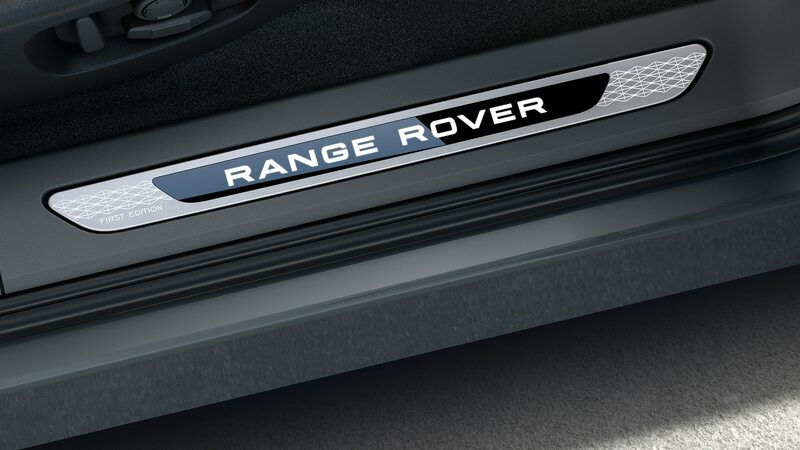 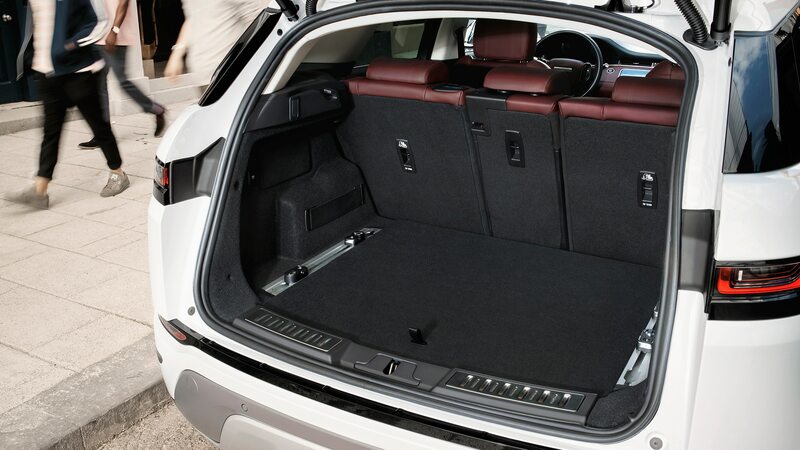 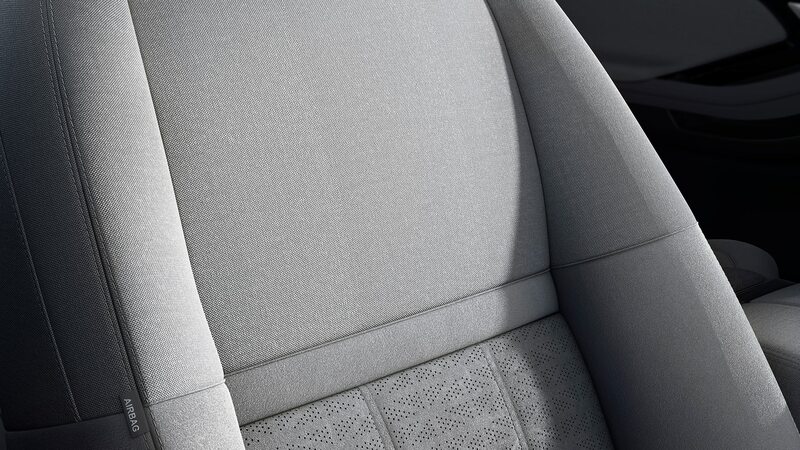 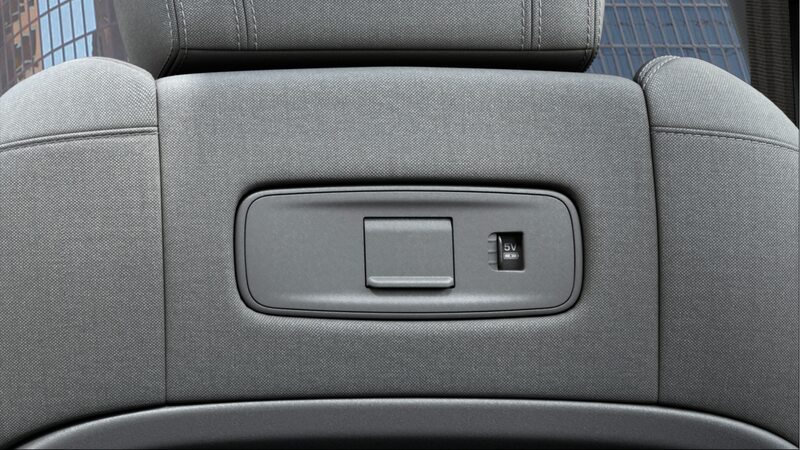 No further details were provided regarding options or equipment loads for the various trims.